Carefully crafted, the cuvée Belle Epoque 2007 is the fruit of an astonishing year marked by a very mild winter and an exceptional spring. 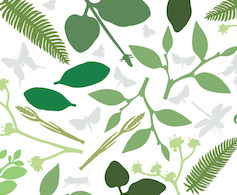 The temperatures in April, worthy of a summer month, caused the vines to flower early. Although the summer got off to a rainy start with low temperatures for the time of year, the sun’s return in August allowed the grapes to ripen fully, leading to an early harvest and an especially generous vintage. This unique blend brings out the freshness and elegance of the Chardonnays (50%) from the grands crus of Cramant and Avize. 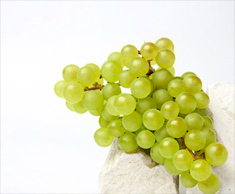 From the Montagne de Reims, the Pinots Noirs (45%) display a generosity and delicate complexity that prolong the Chardonnays’ finesse. Finally, the rounded charm of the Pinots Meuniers (5%) from Dizy provides the finishing touch to this beautifully balanced cuvée. Over six years of ageing in Perrier-Jouët’s cellars and a low dosage further refine the indulgence and sophistication of this great vintage. While preserving the House style, Hervé Deschamps blended this cuvée to emphasise the unique character of the 2007 vintage. Dosage : 9g/l – Matured for at least six years in the House cellars. Bold initial flavours are followed by a wonderfully persistent crystalline freshness, revealing white fruit flavours complemented by notes of almond milk. 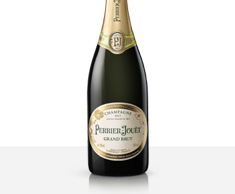 A perfect balance between the crystalline characteristics of the 2007 vintage and the consistency of the Perrier-Jouët House style. This sophisticated and indulgent cuvée can be served between 10° and 12°C, either as an aperitif or with food. 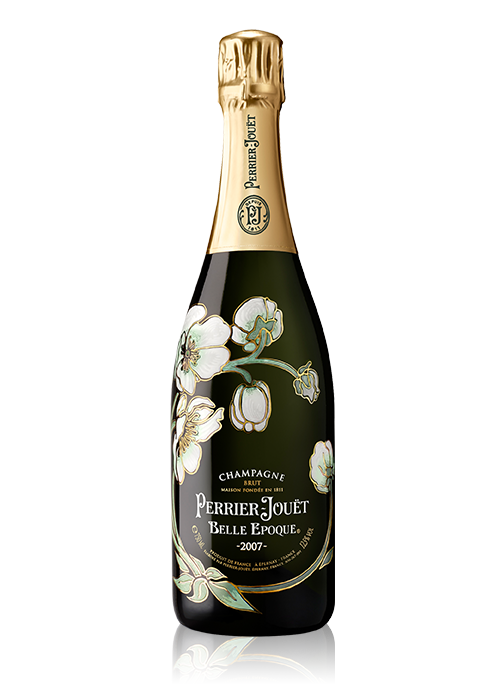 This cuvée can provide mouth-watering matches to delight the eye and palate in equal measure: Beauting by Perrier-Jouët.